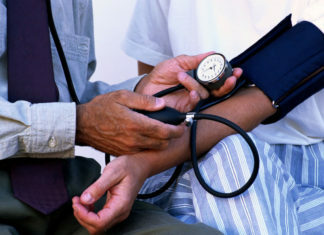 High blood pressure is also know as Hypertension. Normal range for blood pressure is 120/80 mm of Hg when blood exceed the level the term use is high blood pressure.Hypertension is a serious problem which affects directly to heart, arteries and kidney. 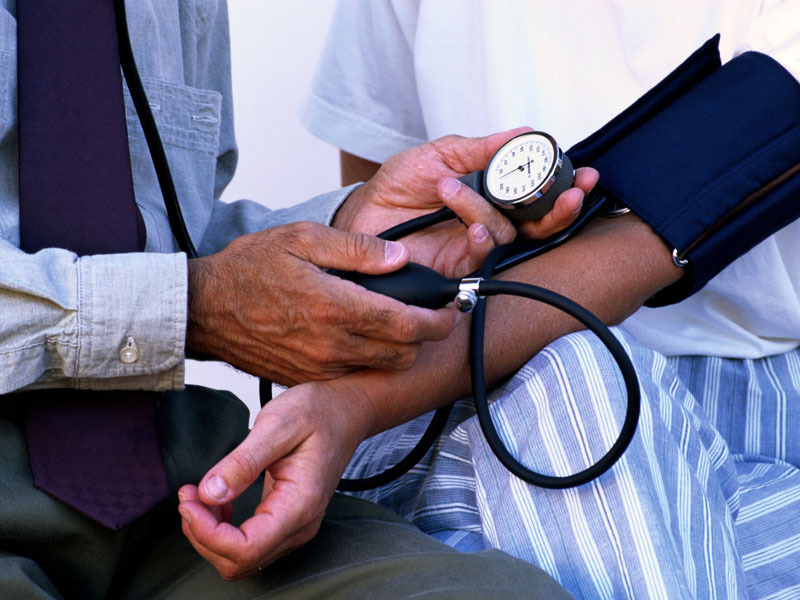 Now we will read the causes, symptoms and natural remedies to cure the high blood pressure. Mix 2 tsp of grind water melon seeds and 2 tsp of poppy seeds(khus khus). Take above mixture daily in the morning and evening. Chew raw 2-3 cloves of garlic daily. You can add garlic in soups and vegetables. 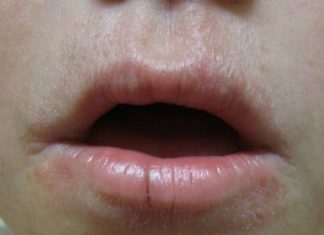 Extract juice from the gooseberries and drink juice daily in an empty stomach. Drink a cup of warm water mix with lemon juice in an empty stomach. 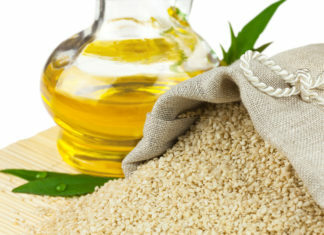 Boil 2 tsp of fenugreek seeds for 3-5 minutes and then strain it. Grind it finely to make a paste of it . Take 1 tsp of this paste twice times in a day. Eat 2 tsp of honey daily in an empty stomach. Mix 1 tsp of honey,ginger juice and 2 tsp of cumin seeds ,eat twice time in a day. Mix Basil leaves and honey in equal amount and eat in an empty stomach. To control blood pressure the easiest way is to control on the diet. Low intake of salt in foods ,While having processed foods one should read the label. Maximum intake of the fibers including both soluble and insoluble fiber like raw vegetables in form of salads ,fruits. Low intake of the fatty and fried foods. Low intake of meat ,beef and salty preservatives. Low intake of bakery foods. Regular exercise and physical activity to reduce weight. Use of skim milk or low fat milk. High blood pressure can be control during its mild stage by controlling the diet, modification in the lifestyle and natural remedies which are helpful in it.